Learn how to play SNES games on your Android tablet with a step by step guide using one of the best emulators available. What does the future of tablets hold? Let’s look at the last year and what many experts believe will become of the tablet in the future. Learn the first things you need to do with your new Android tablet so you get it ready to last you for years to come. 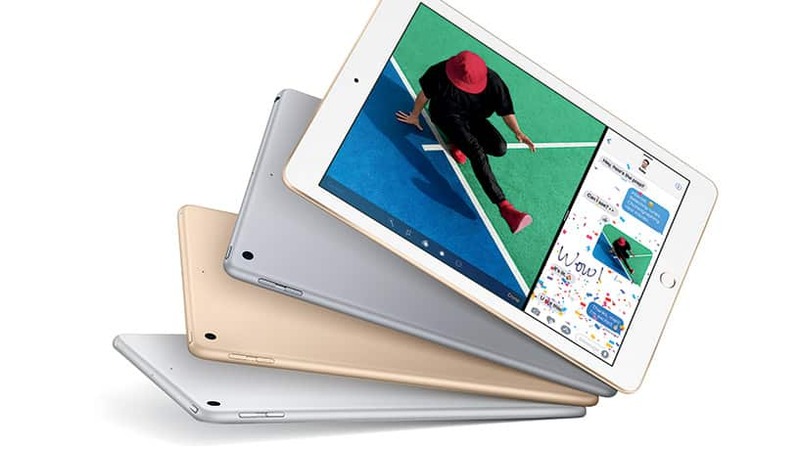 Check out the first things you should do with your new iPad to set it up the right way and get it ready to be enjoyed all year long. Don’t let the 2-in-1 hype steer you away from the joys of a good old fashioned slate tablet. Old is gold after all. Thinking about an iPad Pro? Check out these reasons why an iPad Pro may not be right for you if you are looking for a viable laptop replacement. Check out the reasons why I believe that a traditional tablet is still useful and sometimes just makes more sense over a hybrid device. 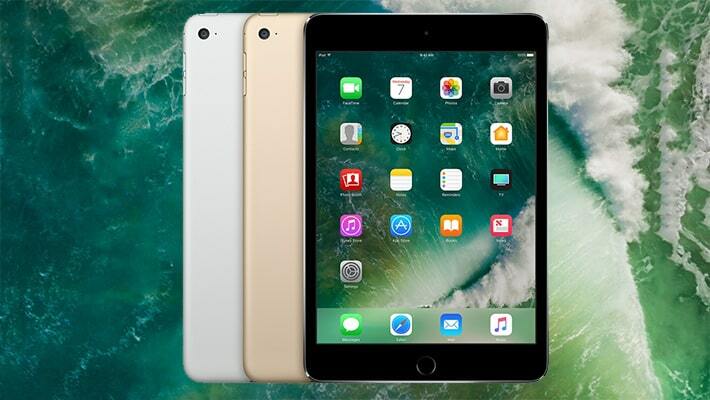 Check out these seven reasons to buy an iPad so you know what you are getting when you make your iPad purchase. Check out all the benefits of using the Microsoft Office Mobile Apps so you know what you are getting when you install them on your tablet. 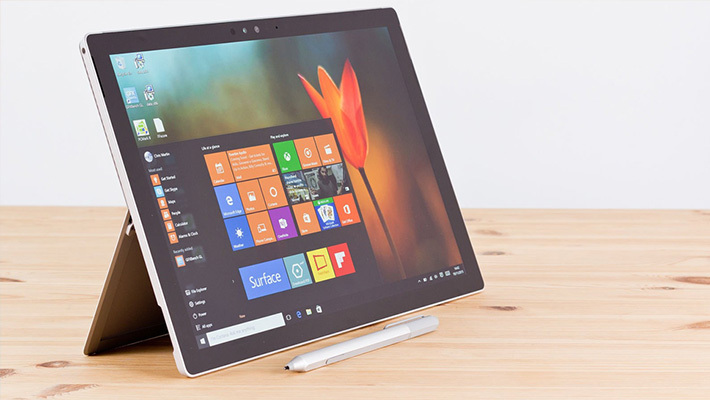 Find out why the Surface Pro may just be the last device you need to buy, whether you are looking for a tablet or a laptop.